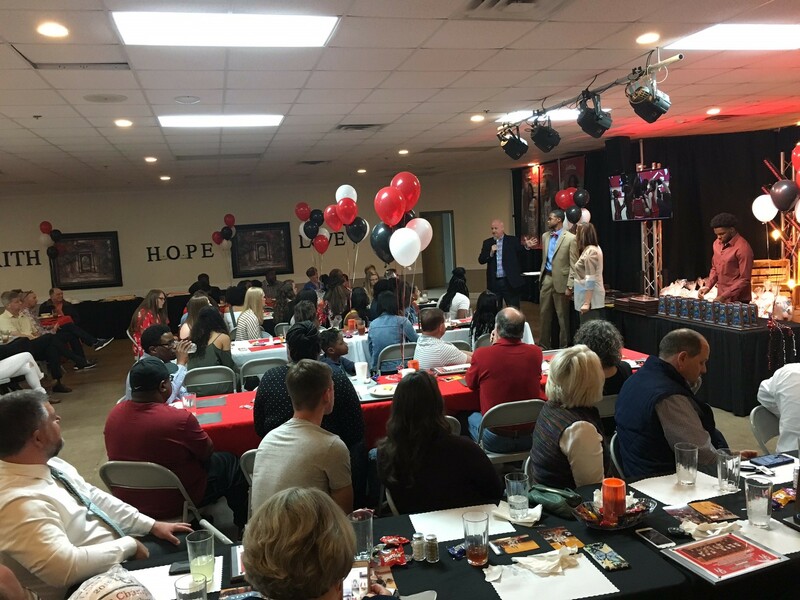 Great evening celebrating our Lady Trojans and all of their accomplishments for the 2018-2019 season! 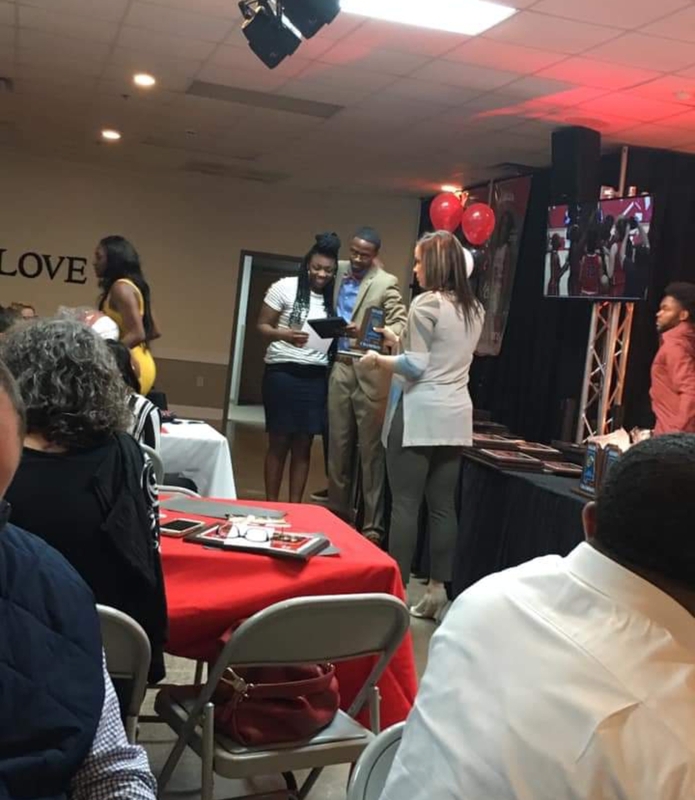 The Lady Trojans would like to send a huge thank you to Flint River Baptist Church(Meridianville) for providing a wonderful atmosphere for their annual athletic banquet! 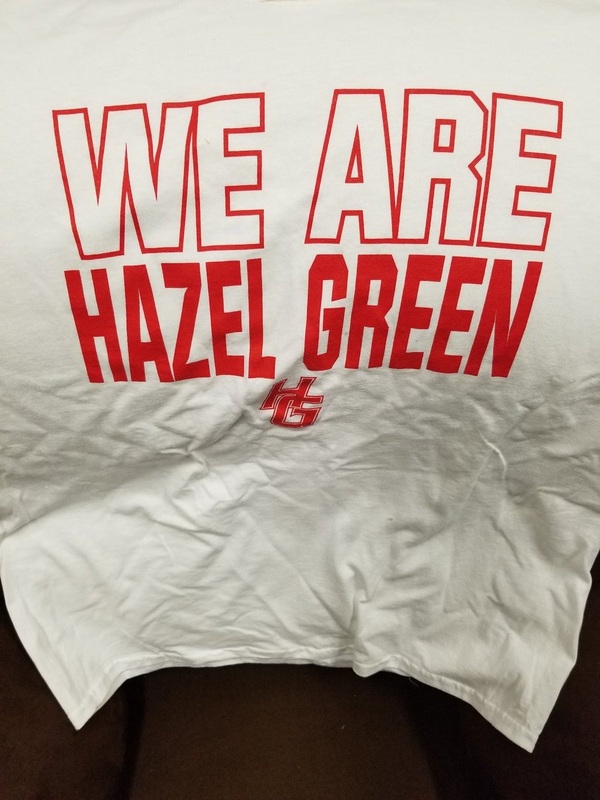 Thank you for the continued support of Hazel Green High School! 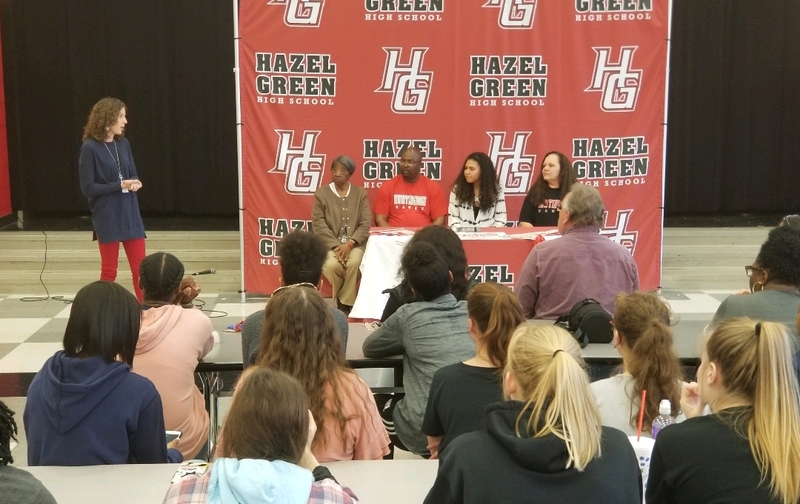 Congratulations to senior forward Destiny Cross for signing her Letter of Intent to attend and play basketball for the Huntingdon Lady Hawks! —We are proud of you!! 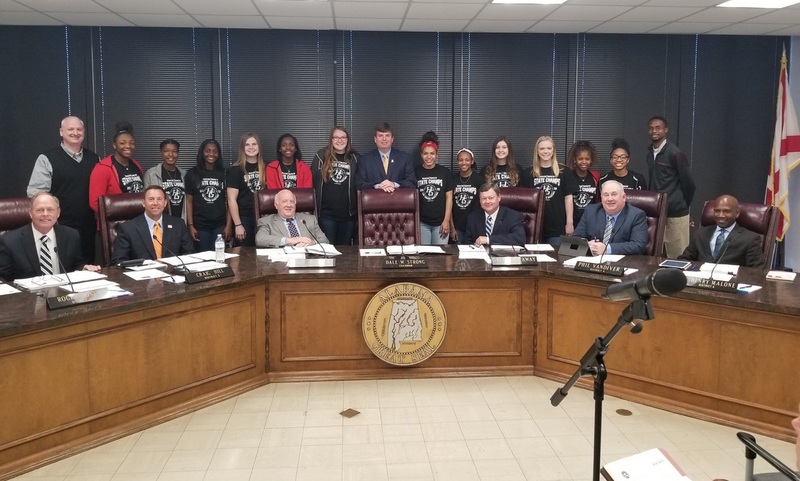 Our Lady Trojans would like to thank Dale W. Strong, Chairman of Madison County Commission, and all of the elected officials of Madison County for recognizing our Lady Trojans today for their accomplishments this year. Thank you for your support! A SWEET Ending to a long Journey…. 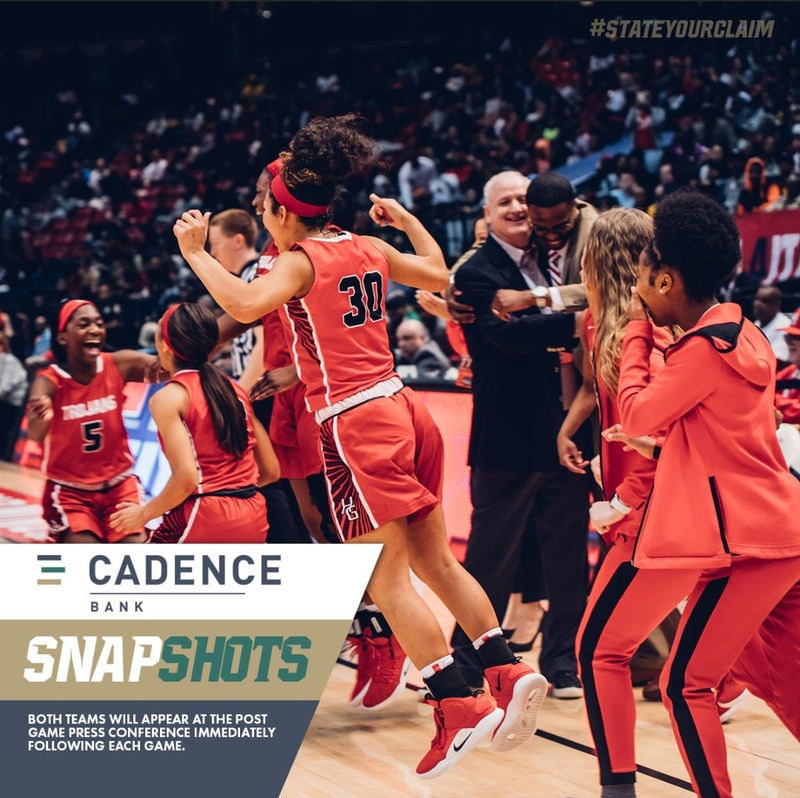 Congratulations to our Lady Trojans —the 2019 6A Girls State Champions defeating the Opelika Lady Bulldogs 55-31! 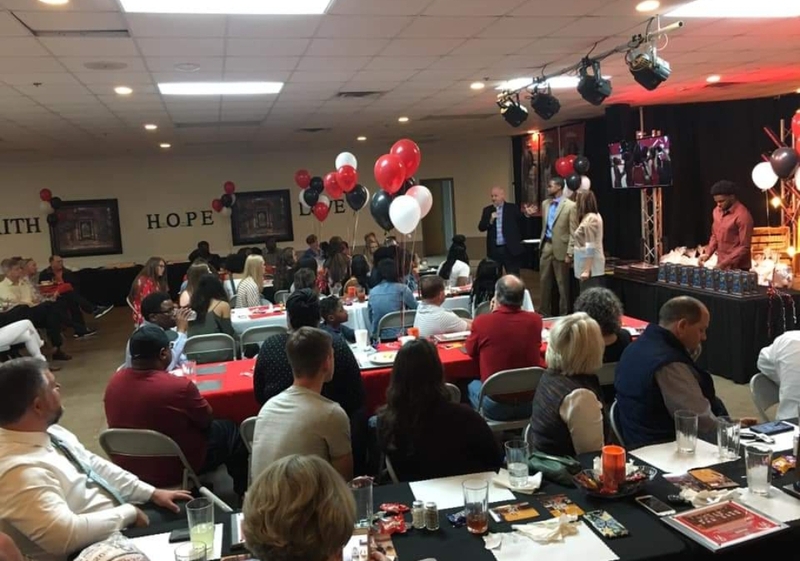 We are ALL so proud of you — hear it from your community!!! 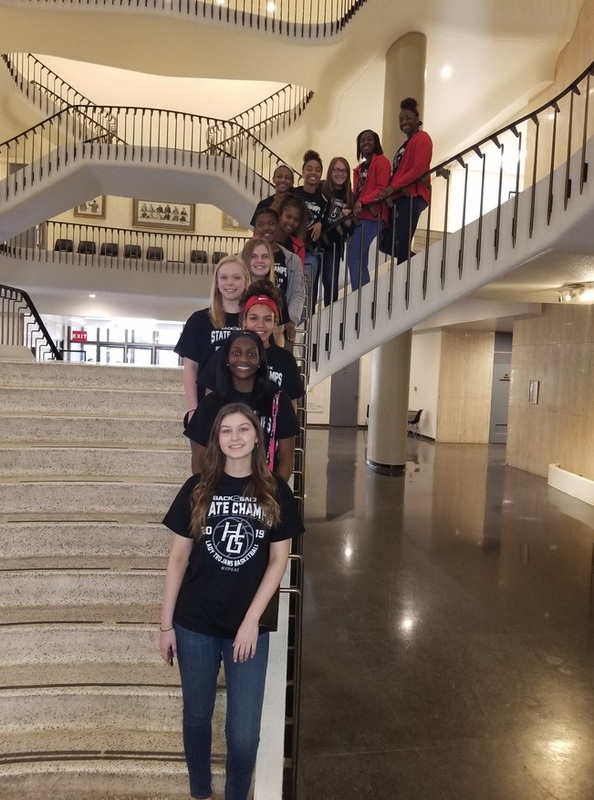 Way to WORK Ladies!! 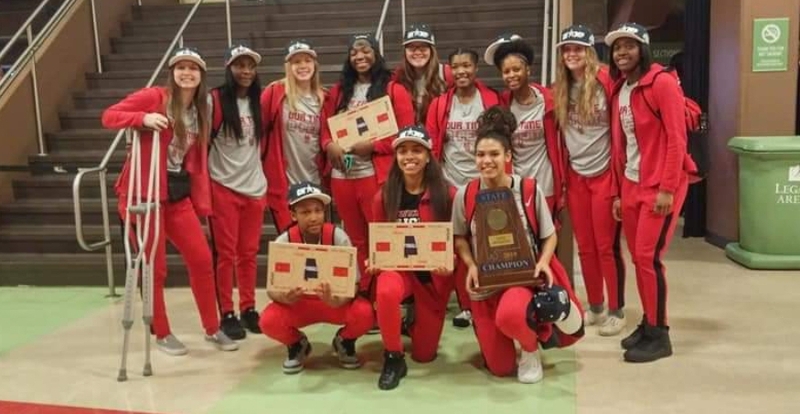 …..@aldotcomPREPS full championship PHOTO Gallery…. 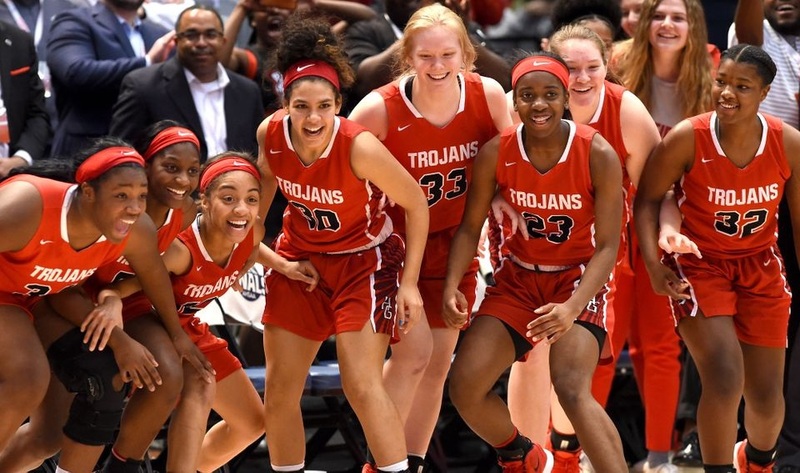 The Lady Trojans will take on Blount in the State Semi-Finals next Wednesday, February 27, at 12:00 at the BJCC in Birmingham. 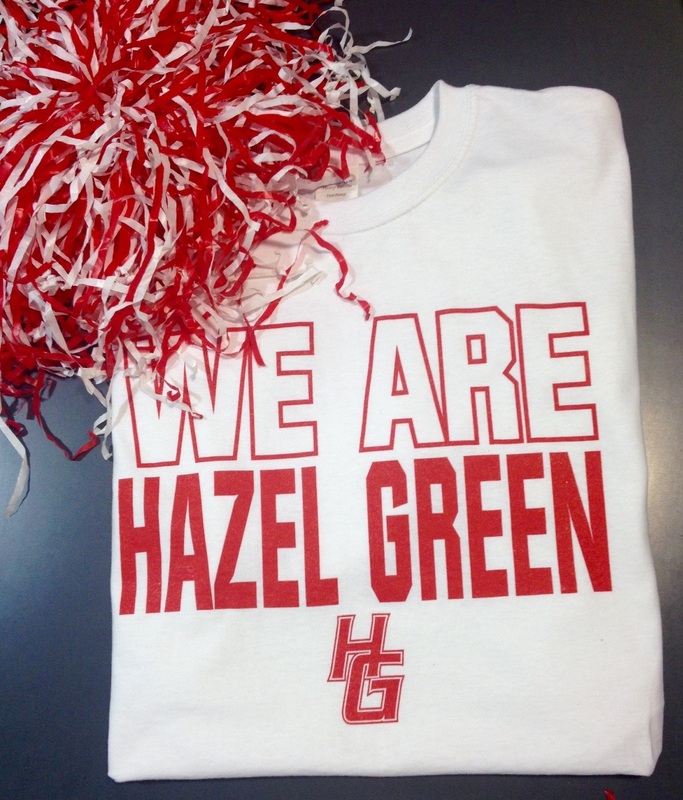 It will be a WHITE OUT, Trojan Nation!! 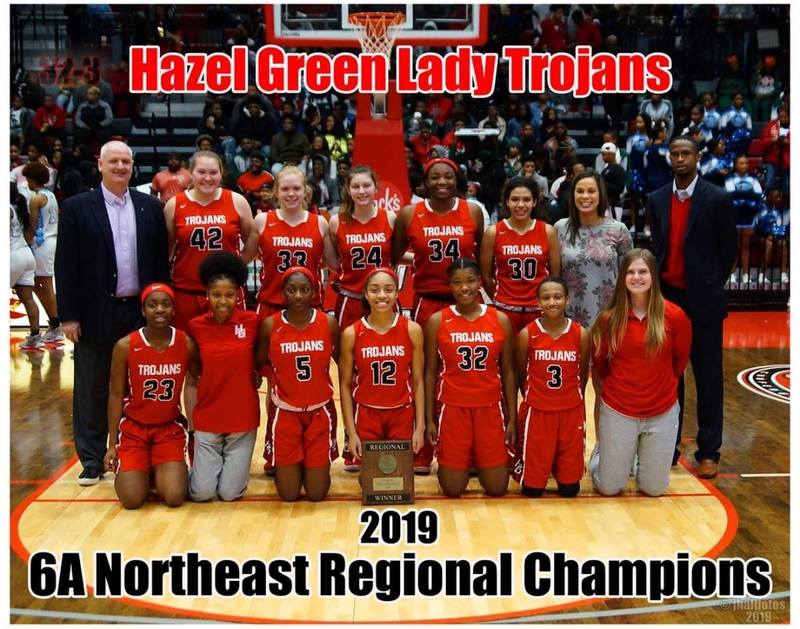 Support our Lady Trojans – 2019 NE Regional Tournament! 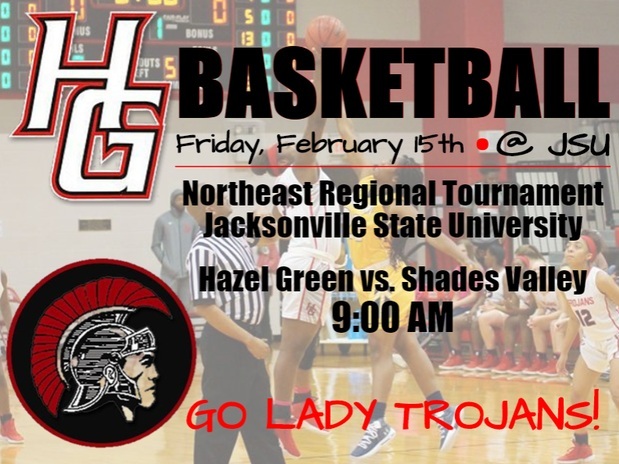 The Lady Trojans take on Shades Valley at 9 a.m. Friday at Jacksonville State University in the Northeast Regional Semifinals! 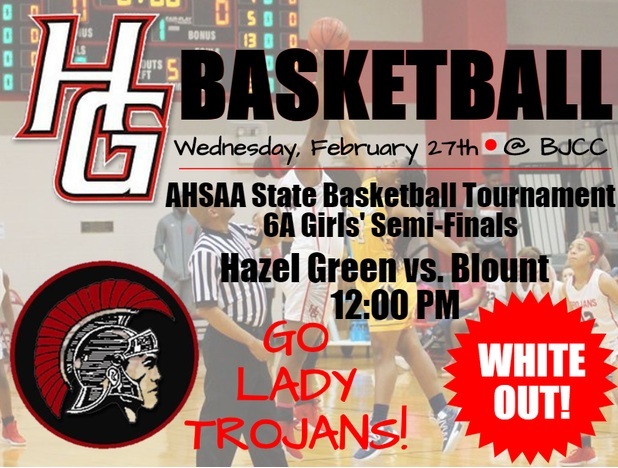 Let’s go, Lady Trojans!!! 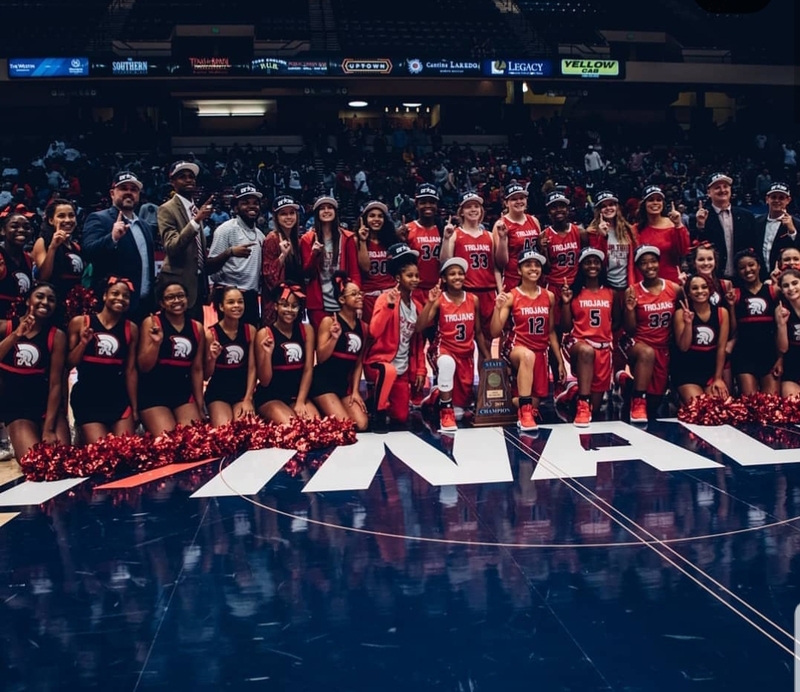 Students will still be excused with the return of an AHSAA ticket stub from the gate (NOT a printed online ticket) on Tuesday, February 19th. 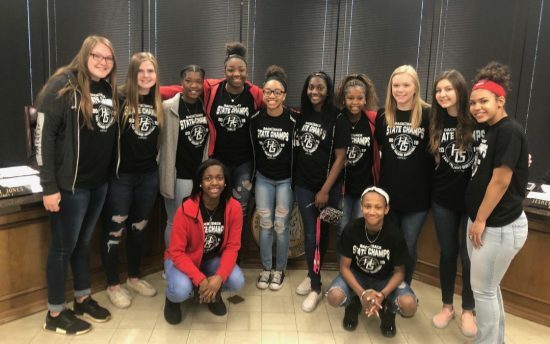 Vote for Jaelyn Johnson – Player of the Week! 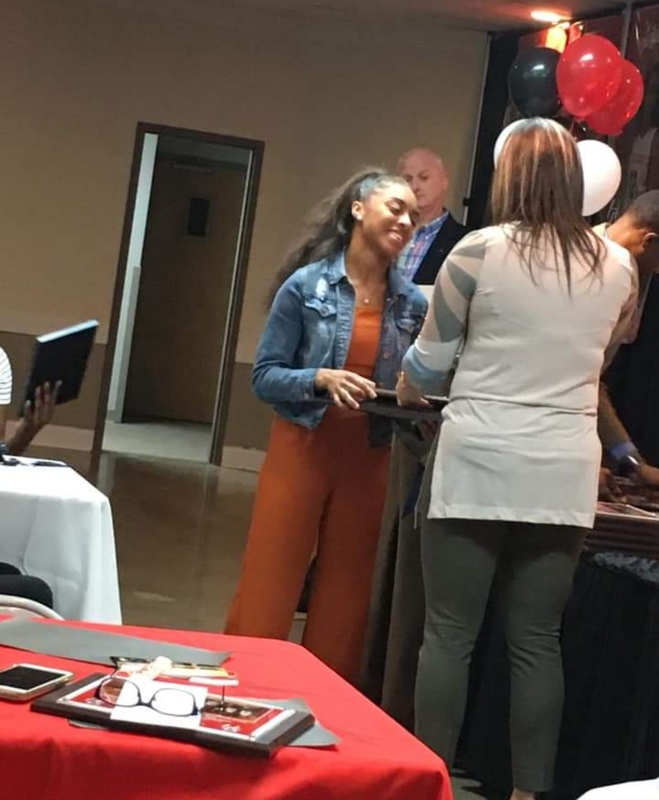 Jaelyn Johnson has been nominated for Huntsville Region Player of the Week — she needs your votes!! 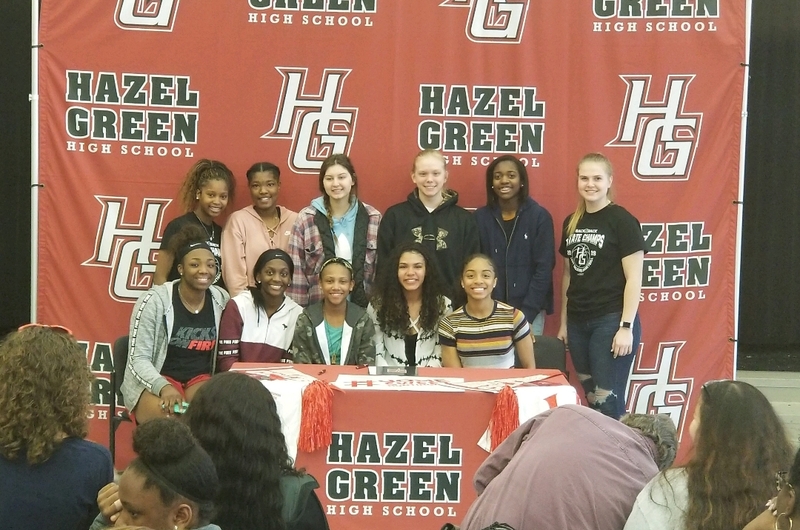 Jaelyn Johnson, Hazel Green: Scored 19 points in a 60-43 win over Lee-Huntsville in the 6A, Area 16 final. 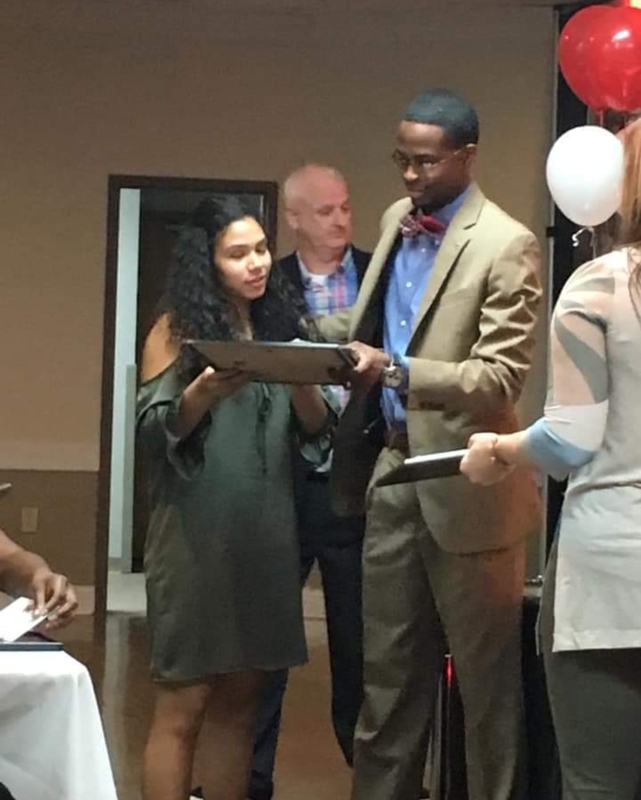 Vote for Jaelyn at al.com. Voting ends Thursday, February 14, 2019 at noon. 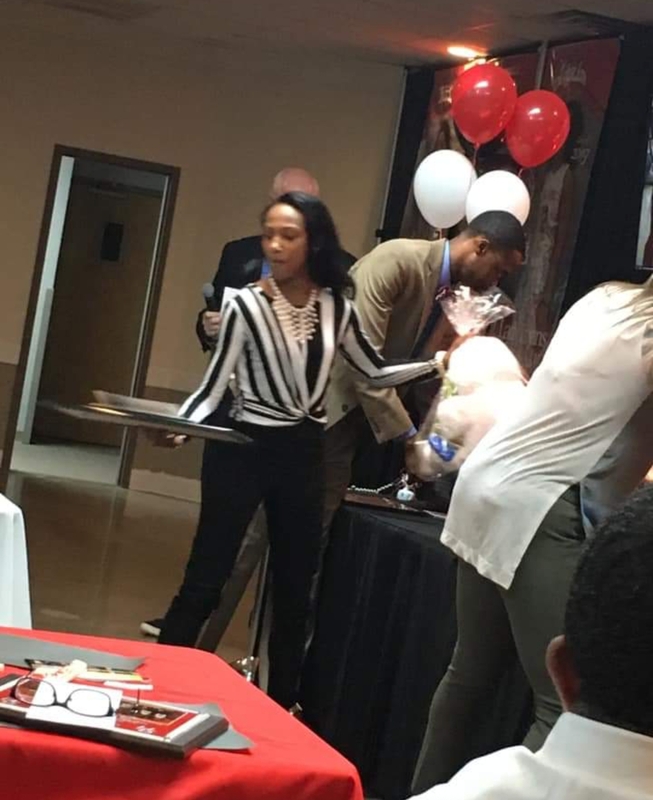 This our SECOND Lady Trojan up for Player of the Week!!! 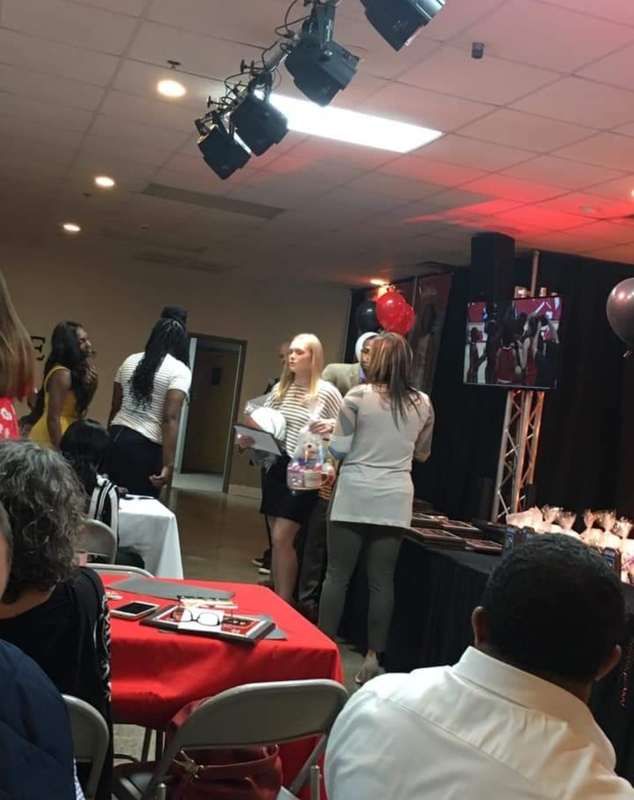 Keep working hard ladies!! 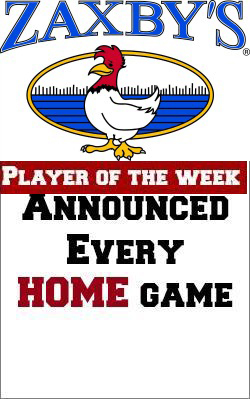 Vote for Marisa Snodgrass – Player of the Week! 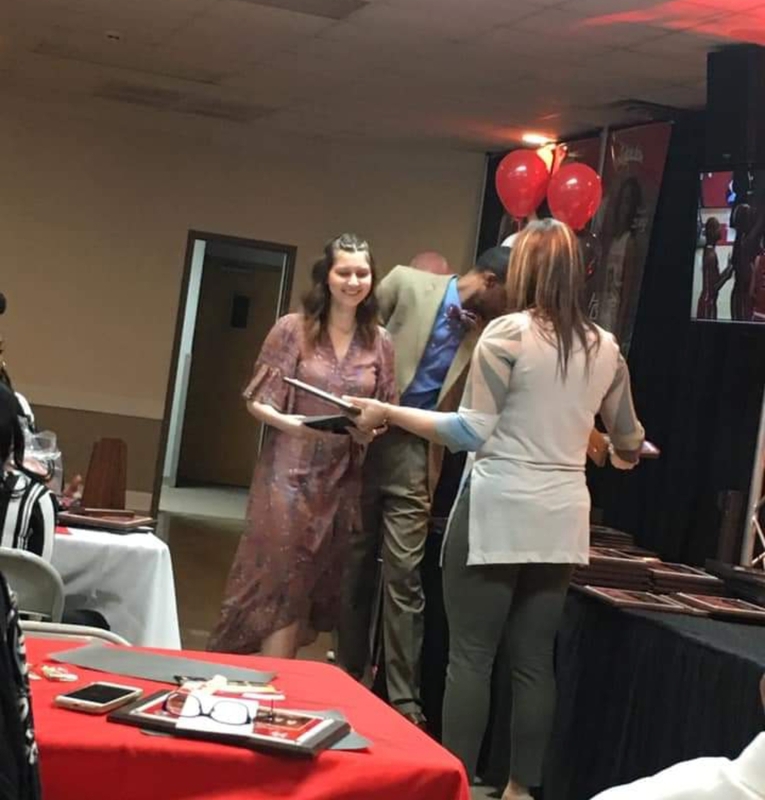 Marissa Snodgrass has been nominated for Huntsville Region Player of the Week, but she needs your votes!! 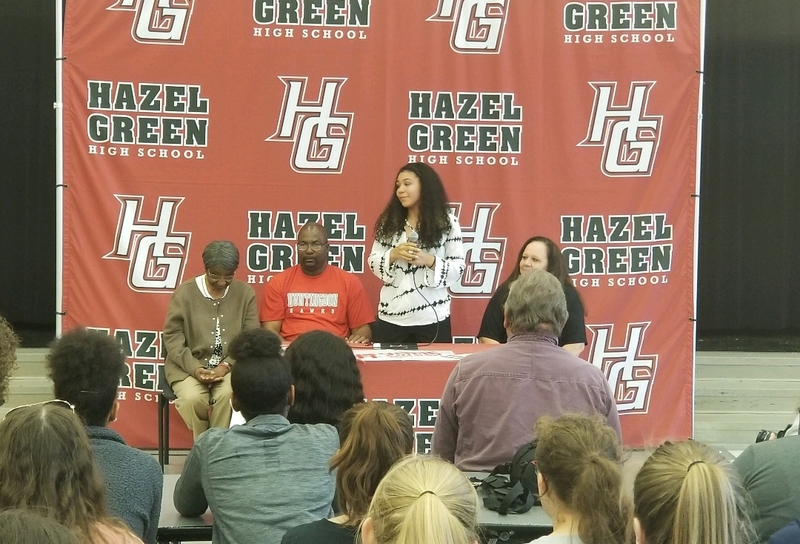 Marissa Snodgrass, Hazel Green: Scored 17 points in the Class 6A, top-ranked Trojans’ 66-55 win at 7A, No. 3 Sparkman. Vote for Marissa at al.com. Voting ends Thursday, February 7, 2019. 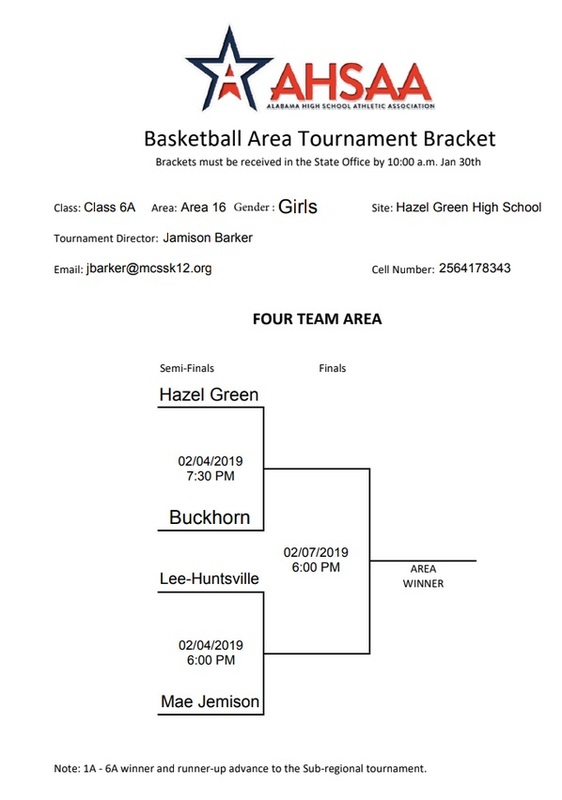 Regular season complete, the area tourney begins Monday, February 4th at Hazel Green High School! 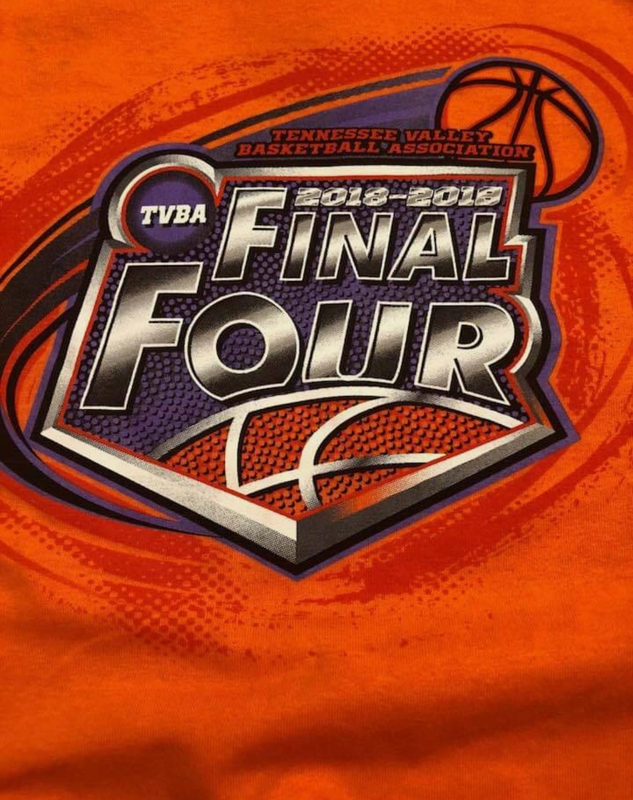 Come support — if you’ve not gotten your play-off shirt, see Coach Miller! 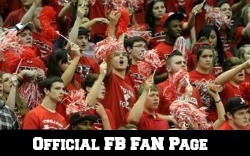 Would love to see #TrojanNation in full force!